March Frank And Ron Back To Work! 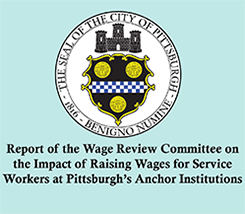 Join us Monday in marching fired UPMC workers Frank Lavelle and Ron Oakes back to work after winning their jobs back in a historic settlement of workers’ rights charges against UPMC. 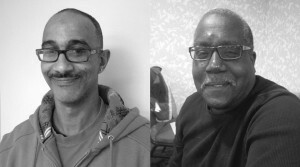 Frank and Ron were fired after joining with their coworkers to form a union at UPMC. But they did not back down. Together with their coworkers and the support of the community, Frank and Ron kept up the fight and proved to everyone in Pittsburgh that when we stand together, we can move even the largest and most powerful institution in our city. 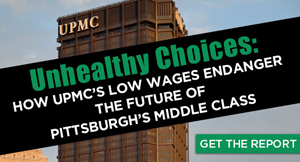 Show Frank and Ron and all the workers at UPMC that we have their back by joining them for the march on Monday.